One of the most successful, and longest, driver-crew chief pairings in the history of NASCAR will end at the end of the 2018 season. Hendrick Motorsports announced Wednesday that Chad Knaus will move to the No. 24 team to become crew chief for driver William Byron. 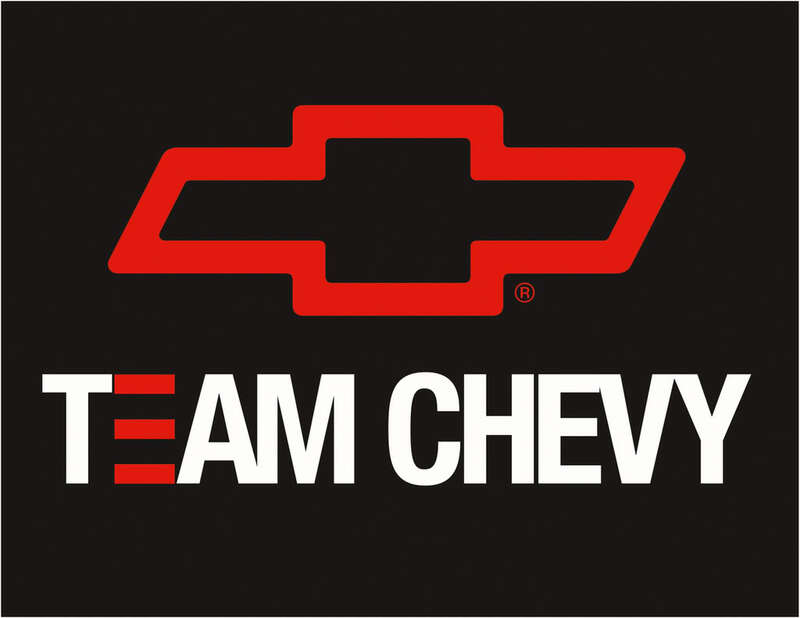 Kevin Meendering will return to the organization to take over the crew chief duties for the No. 48 team. Darian Grubb, current crew chief for Byron will take over the role as technical director. 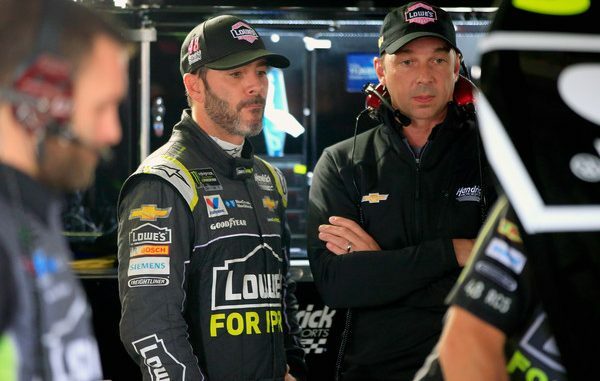 Together Knaus and Johnson have won a record-tying seven NASCAR Cup championships together and this season competed in the series playoffs for a record 15th time. They have struggled the last two seasons however with Johnson finishing 10th in the season standings last season and elimination from title contention this season. The team is also currently in the midst of a 53-race winless streak. Meendering is currently crew chief of NASCAR Xfinity Series playoff contender Elliott Sadler who drives for JR Motorsports, a Hendrick affiliated team. Before his stint at JRM Meendering spent 16 years at Hendrick Motorsports beginning with a high-school internship in the chassis department. In 2008, he was named assistant engineer for the No. 24 team with Gordon and in 2011 became lead engineer for the No. 88 team of Dale Earnhardt Jr. He holds a mechanical engineering degree from the University of North Carolina at Charlotte.